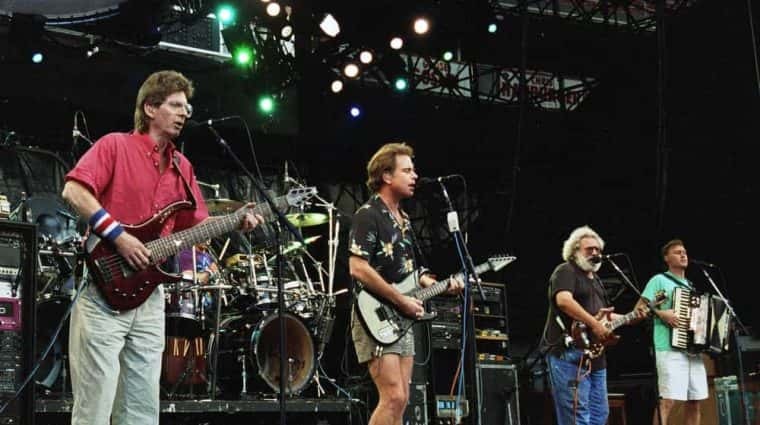 Legendary rock band the Grateful Dead have been immortalized in a new form: a comic book. 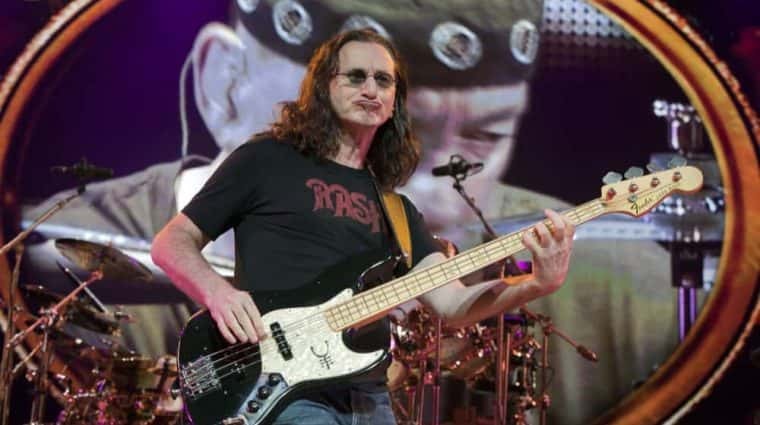 A band-authorized graphic novel chronicling the creation of Rush’s A Farewell to Kings album will be released on Sept. 10. The 144-page The Making of A Farewell to Kings was created by the Fantoons animation studio with input from Rush guitarist Alex Lifeson and Kings album producer Terry Brown, who also wrote the book’s forward. An additional project – a 70-page coloring book “packed with gorgeous Rush artwork and references from Moving Pictures to Clockwork Angels” — is set to arrive in July. 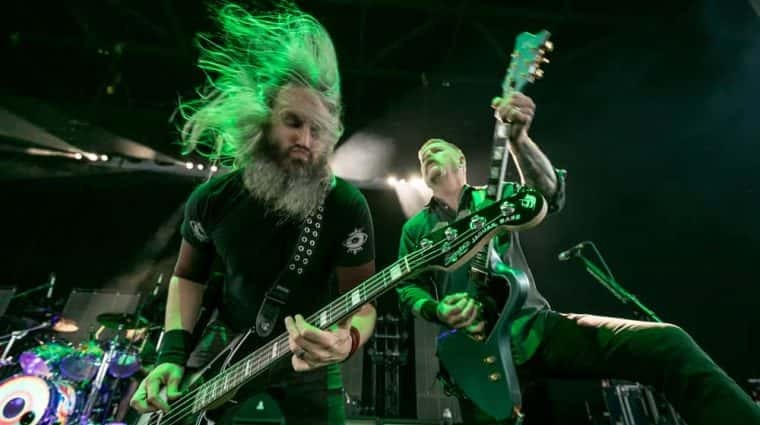 Mastodon released their take on the Led Zeppelin classic “Stairway To Heaven” as a special Record Store Day release. The track is now streaming online, and will be officially released as a digital charity single on May 17th. 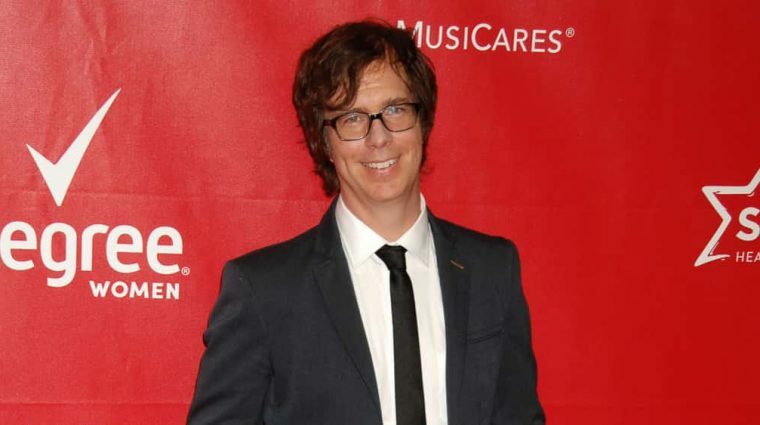 Ben Folds and Cake have announced that they will be joining together again for a North American co-headlining tour, following up their hit trek together last summer. 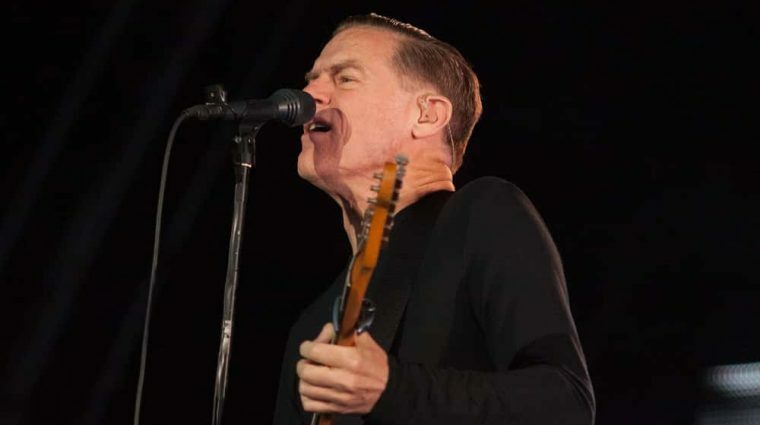 Bryan Adams announced additional fall dates in the U.S. to his ‘Shine A Light’ world tour. 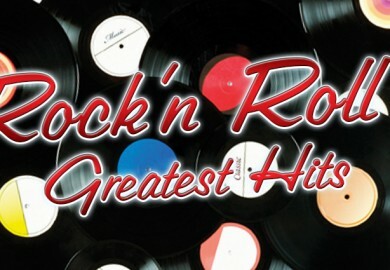 which will follow the previously announced dates for the tour kicking off this spring.